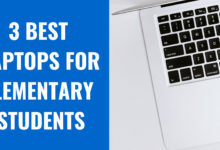 Looking for the best laptops for older persons and seniors? Nowadays, when technology has changed the lifestyle of human beings irrespective of their age. It has also become a necessity for older retired persons. Older persons are more empathetic to be in touch with their loved ones, visit/travel to the places they loved. In fact, As you get retired, You always dream of visiting, travel and meet new people while you still want to be in touch with family and friends. 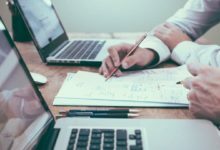 To summarize, we can say that retired life needs a laptop that offers technology (to stay in touch through email, video chat, and social media. Entertainment facility and graphics to enjoy TV serials. Portability So that you can keep your world in your laptop with you during visits to your favorites places and people. Here, We have some suitable laptops according to the requirements mentioned above. 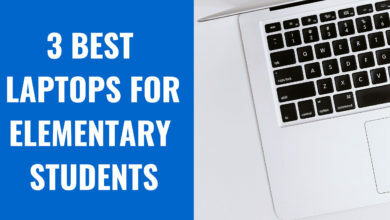 These laptops (offer the ability to communicate and ) are good at communication, powerful, portability and HD capability that allows you to watch your favorite movies, television shows and cinematic events in style. 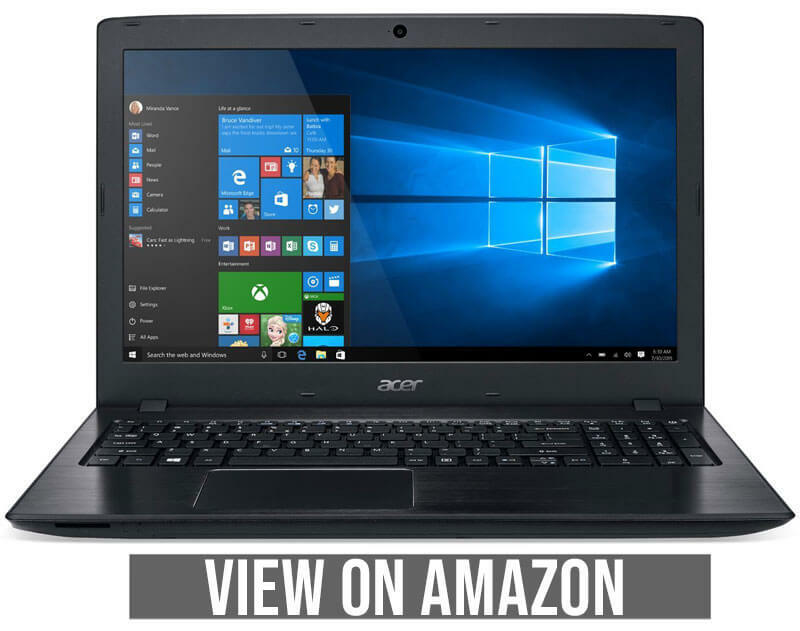 With, Acer Aspire E15, Acer is our top pick for this list. The reason is that our top pick for this list. The reason is that this laptop is affordable almost for everyone with the dedicated specification. Let’s have a look at these specifications. Acer Aspire E15 comes with an Intel Core i5 7200U processor, 256GB solid-state drive (SSD) and 8GB RAM (Random Access Memory) which enables you to perform multiple tasking operations such as communicating with your relatives and loved ones when you are watching your favorite TV serials or movie. The best Port is the Dual Stereo True Harmony speakers who provide an excellent sound reproduction system with minimum distortion. Moreover, colorful display and accurate saturation levels make Acer Aspire E15 ideal laptop for entertainment purpose. 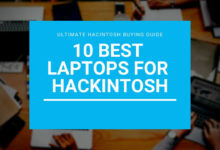 You can also read the list of best laptops for hackintosh. You will also get almost every type of port. You may need during your visits. Here is the list of available ports on this laptop. That’s not all. Acer claims to offer 15.6 inches full HD Display, multi-touch trackpad, best battery life and a backlit keyboard which are just perfect features for retires. CPU (8th Generation) Intel Core i7-8550U. Graphics Card GeForce MX150 2GB. Display Size 15.6 Inches Full HD Widescreen LED-lit IPS Display. Lenovo Flex 5, comes next in this list, with a powerful processor, touch support, full-sized screen, and 15.6 inches full HD display. This laptop suits your need to be a great extent. The best and most suitable feature of this laptop is it’s for different modes- laptop, tablet, tent, and stand. So, you can switch to your favorite mode through this convertible device. 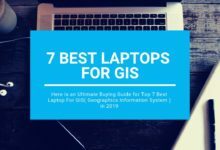 Here is the list of best laptops for gis professionals. With the robust battery life, Lenovo Flex 5 allows you to enjoy your favourite programs without worrying about battery life. 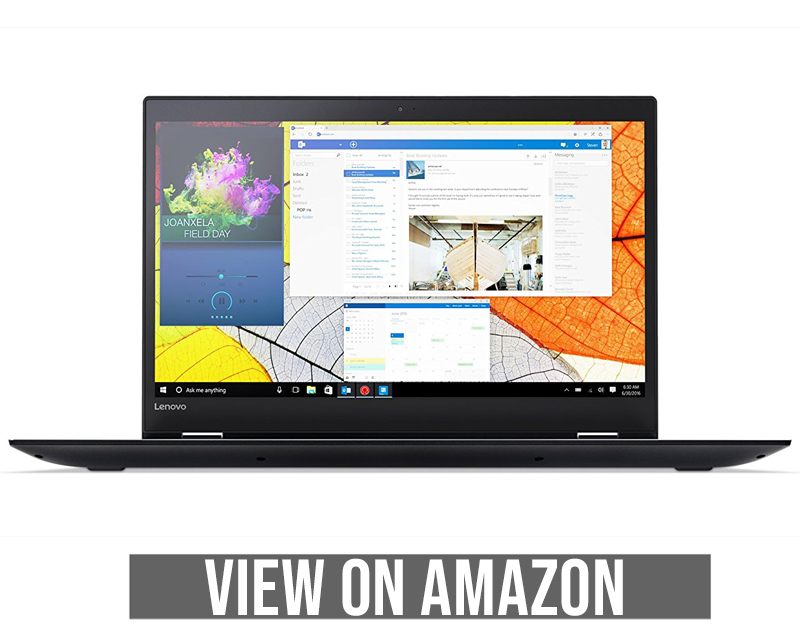 Lenovo Flex 5 comes with 8GB RAM and 256 GB SSD, backlit keyboard and matte screen with glare protection overall, with good sound quality and crystal clear display, you can have a wonderful experience. 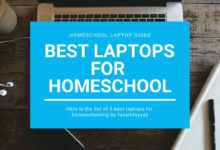 This laptop is the best option for you if you want an easy to carry laptop which you can use as a tablet also with multitasking features and excellent portability. CPU (7th Generation) Intel Core i5-7200U 2.5 GHz Processor. Graphics Card Intel HD Graphics 620. Display Size 15.6 Inch Display. Storage 128 GB PCle SSD + 1 TB HDD. Great screen aside from glare. Lots of empty unused space surrounding the motherboard. Weak speakers with little bass. Cooling fan can be noisy. Asus has also offered a laptop with ideal features for older persons. These features are sharp and clear audio reproduction, good battery life, excellent processor, smart gestures and lightweight body design. 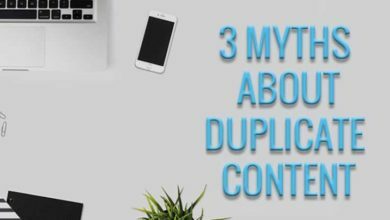 This laptop can work smoothly as butter when it comes to multitasking. This feature makes it ideal for older/ retired persons. Moreover, the built-in fingerprint reader helps you keep your data safe and secure. The body design of the Asus Zenbook with the aluminum body weighing only 2.6 lbs, makes it easy to carry around. 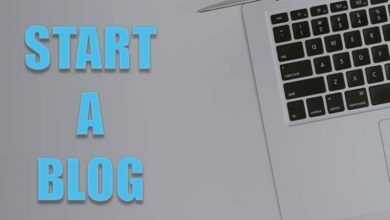 You will also get a backlit keyboard to use in the dark. With smart gestures, extensive connectivity options including USB 3.0 and USB Type C, 7th generation Intel Core i5 processor, coupled with 8GB RAM, Asus Zenbook justifies its price well. CPU (7th Generation) Intel i5-7200U 2.5 GHz Processor (Turbo to 3.1 GHz). Graphics Card Intel HD Graphics 520. Display Size 13.3 Inch QHD+ 3200x1800 16:9 Display 300nits WideView 170 degrees. Weight 2.6 lbs with battery. Storage Fast storage featuring 256GB SSD. Battery Life Up to 12 Hours. USB 3.1 TypeC Gen 1. Can’t charge over USB TypeC. Dell Inspiron Ultrabook comes next in this list with its political design 32GB or 2tb HDD or SSD, 2.5 gigahertz processor, and affordable price range. The best and most suitable feature of this laptop is that it weighs only 4 lbs. So, you can easily keep it with you everywhere with no difficulty. Dell Inspiron Ultrabook like other ultrabooks is light, fast and powerful. Some of its amazing features are 15.6 inch HD touch screen with Intel HD graphics, Maxxaudio, and Windows 8 support. In addition the Windows 8 operating system with 802.11 bgn wireless feature make this laptop suitable for both communication and multitasking. This laptop provides a relatively good performance experience when it comes to entertainment. With its HD graphics, touch screen, backlit keyboard, and Maxxaudio feature, Dell Inspiron 15.6 inch Ultrabook is the best option for entertainment lovers. 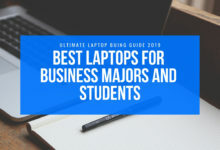 Overall, if you are looking for a laptop with good battery life, performance, excellent portability, you should go for Dell Inspiron Ultrabook. 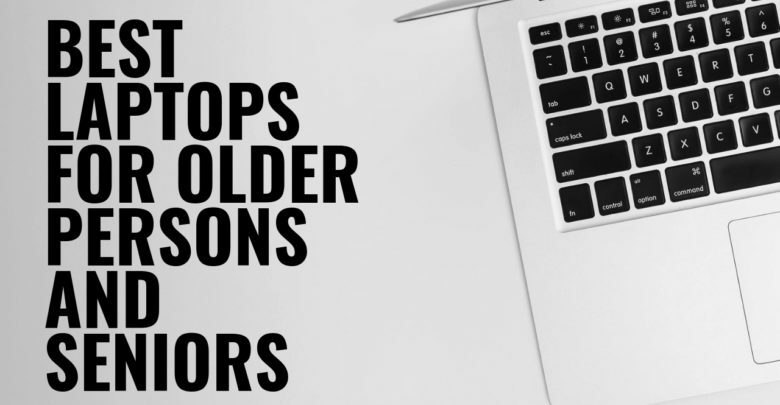 This laptop is a good fit for older and retired persons. CPU (7th Generation) Intel Core i5-7200U Dual-Core. Display Size 15.6" HD 1366x768 touch screen for hands-on control. Excellent typing and navigating experience. Feeble glare panel with blue cast. 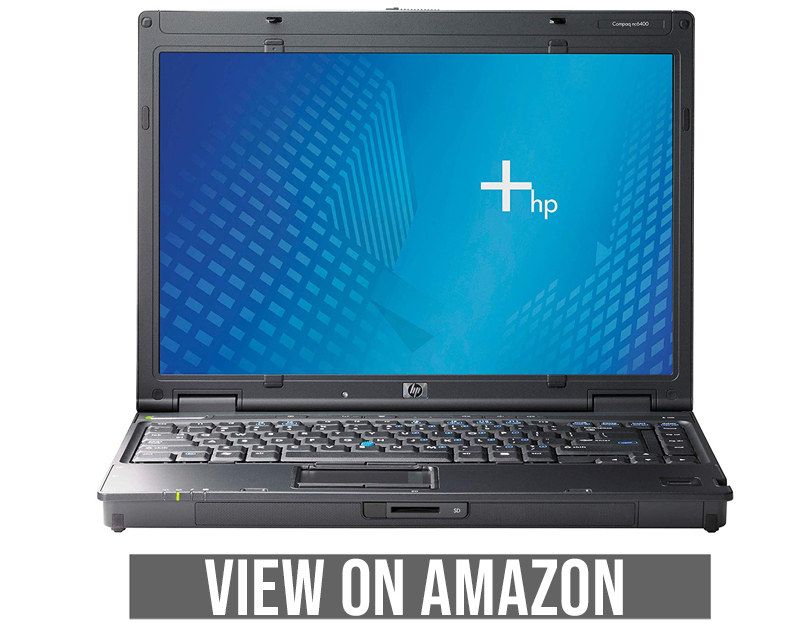 HP Compaq business laptop is an ideal laptop for retired persons. Who wishes to stay in touch with relatives and friends while working on some necessary business activities. 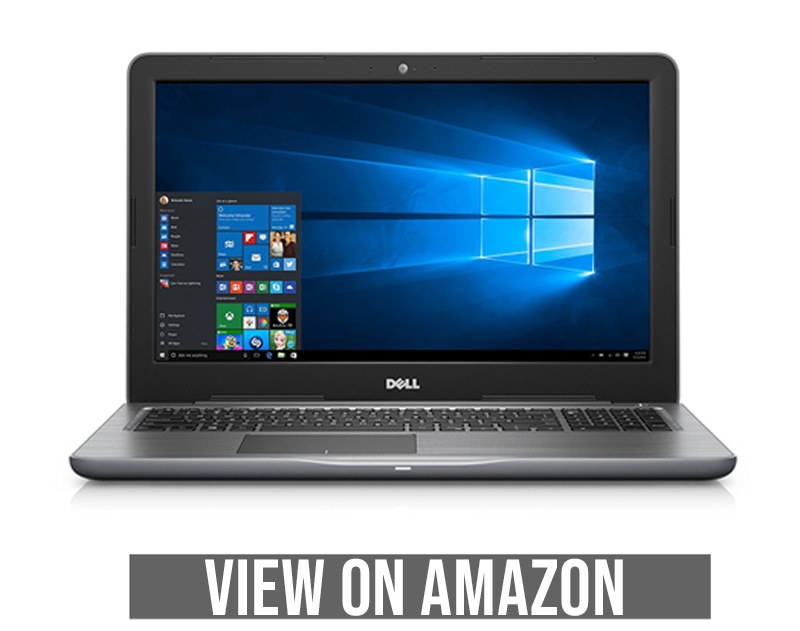 This laptop, with many similar features to Dell Inspiron Ultrabook, is another affordable laptop with superb specifications. 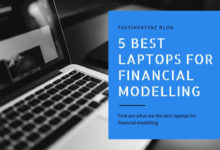 Here is also the list of best laptops for financial modelling. The best feature of this laptop is its low price as compared to its competitors. However, specifications are above average. And HD webcam allows you to communicate with your loved ones on video calls which super functionality. That’s not all, 802.11 BGN wireless port is just perfect for communication purposes. This feature makes it suitable for older persons. 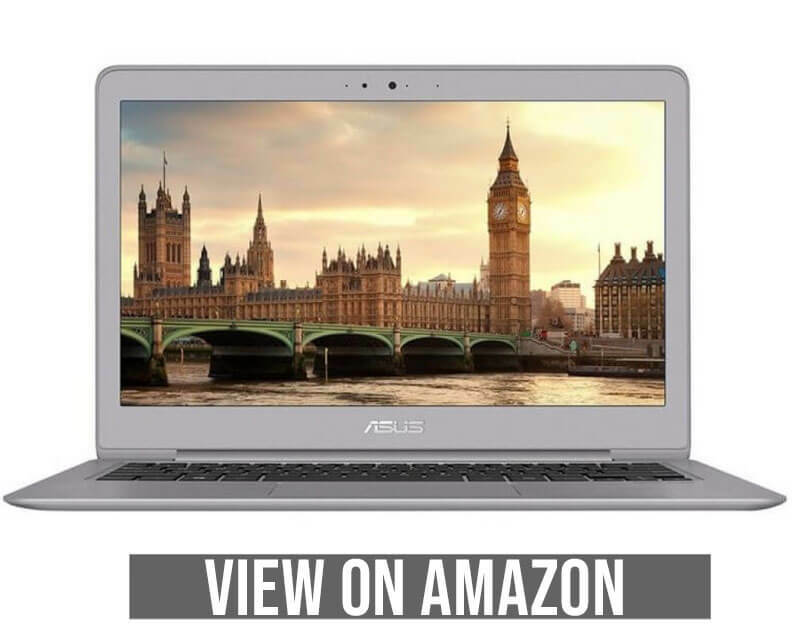 With a 15.6 inches HD screen, DVD burner, this laptop provides A Remarkable experience for entertainment purposes. This laptop is good for seniors who need some basic functionality without spending a lot of money. A drawback of this laptop is its weight. This laptop weighs 8lbs, so it’s not easy to carry everywhere. However, with excellent features like HD webcam, good performance HD screen in low price, HP Compaq business laptop is a good choice. CPU Core 2 Duo 2.20Ghz Processor. Graphics Card Intel Internal Graphics. Display Size 13.1 inches screen. Not very bright screen w/ bluish cast. After spending hours of time, of the above all laptops are selected by me. So, we have chosen these laptops for older persons and seniors that can match your needs and help you in your work and in many other tasks. 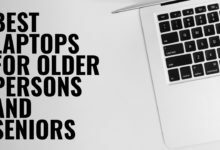 So, I hope that this elderly laptop buying guide of the Best Laptops for older persons and seniors will help you choose a perfect laptop for fulfilling your needs. 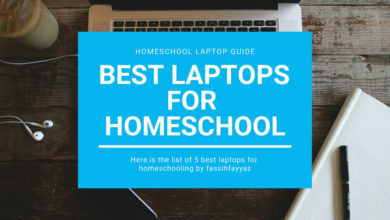 Let us know which one you have chosen for you by commenting and if you have any questions about above all laptops feel free to ask any question through the comment box.